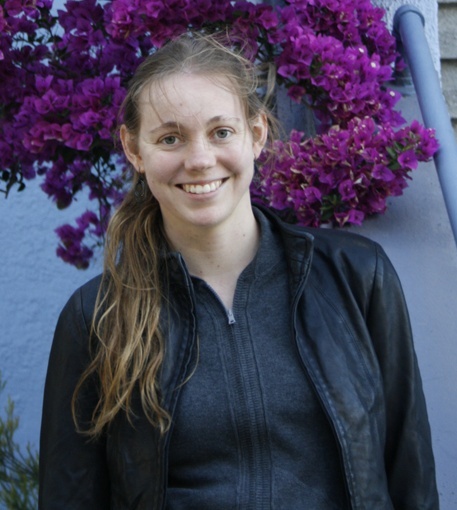 After graduating college, Casey Blair spent a couple of years teaching English in Japan and has since attended Viable Paradise and moved to Seattle. 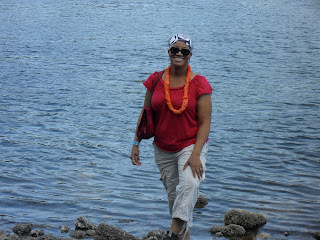 In addition to reading and writing, she enjoys adventures in karaoke, various dance styles, and traveling. Casey grew up reading David Eddings and Tamora Pierce and watching Star Trek and anime. She reads a lot of fantasy and YA, and she's always happy to talk about medieval history, languages and their evolution, mythology, and how they all interact with contemporary culture. Some of her current favorite books include The Way of Kings, The Curse of Chalion, Bitterblue, Chime, The Hundred Thousand Kingdoms, and the Black Jewels trilogy. She will also read absolutely anything by Guy Gavriel Kay, Laini Taylor, Sarah Rees Brennan, and Jim Butcher. Casey can be contacted directly at Goodreads HERE. 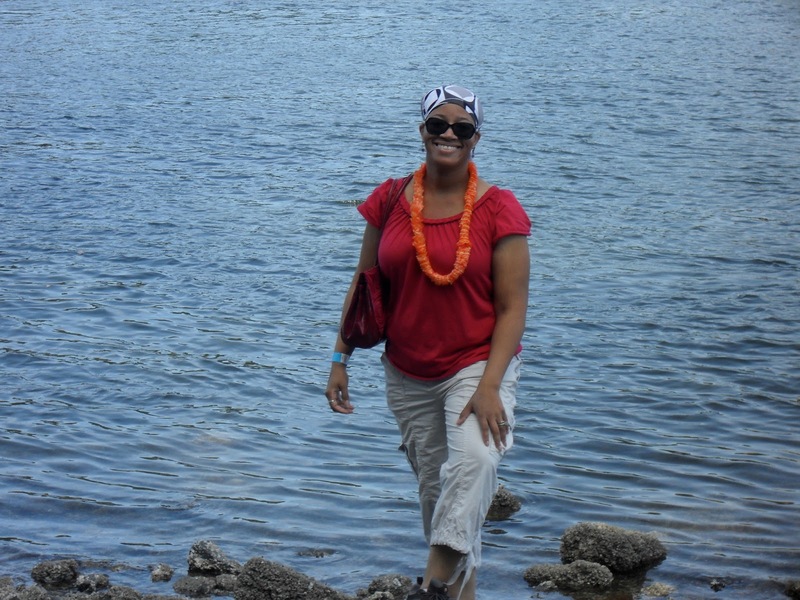 Lydia Roberts is an educator, comic book enthusiast, reading addict, and poet. She grew up in a steel mill town about 30 minutes north of Pittsburgh (Go Steelers!) in a home that was always full of people, noise, and laughter. The other constant was books. Her mother was an avid reader who encouraged a love of books through weekly outings to the library. The librarians were skeptical about the number of books Lydia read at such a quick pace until they found she could—with very little prompting—discuss them in detail. Offering a review of the books was another way to experience them all over again. She is happy to join FBC to continue this trend! Listing her favorite books is almost impossible, but some of the ones that she has returned to again and again over the years are Dreamsnake by Vonda McIntyre, The Blue Sword by Robin McKinley, The Sandman series by Neil Gaiman, and The Westing Game by Ellen Raskin. New favorites include The Graveyard Book by Neil Gaiman, The Book Thief by Markus Zusak, the Kate Daniels series by Ilona Andrews, and the Mercy Thompson series by Patricia Briggs. For the last ten years, Lydia has made her home in the Pacific Northwest, and when she is not reading, she teaches middle and high school English, plays board games with her family, watches lots of movies, and writes. Welcome to FBC, Casey & Liviu. I've been a big follower of Liviu and the gang's reviews here. Welcome, both, and may your worlds be bright with fantasy. Thanks for the big welcome, everyone!! I am looking forward to having a great time here! Thank you! I'm excited to talk books with everyone here =). Yaay, I'm so glad you guys found someone! I'm really looking forward to your reviews, Casey and Lydia! Will be happy to hear from new reviewers!